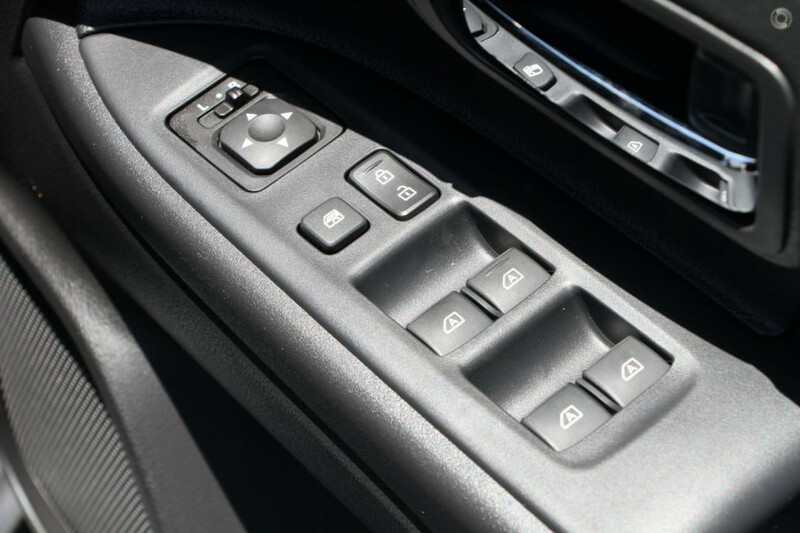 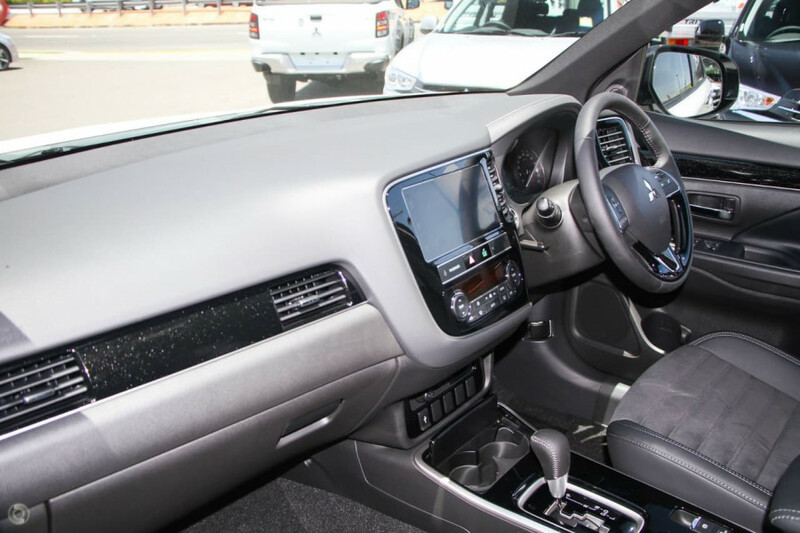 I'm interested in a New 2019 Mitsubishi Outlander LS (stock #M20180). 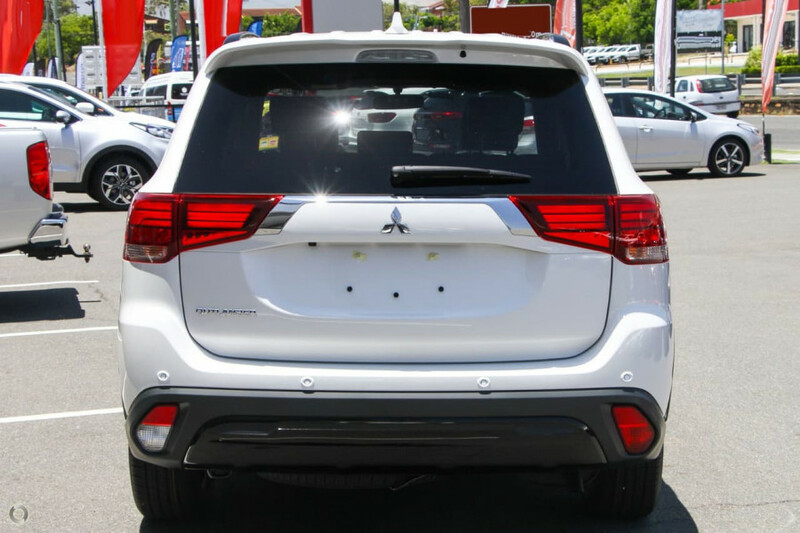 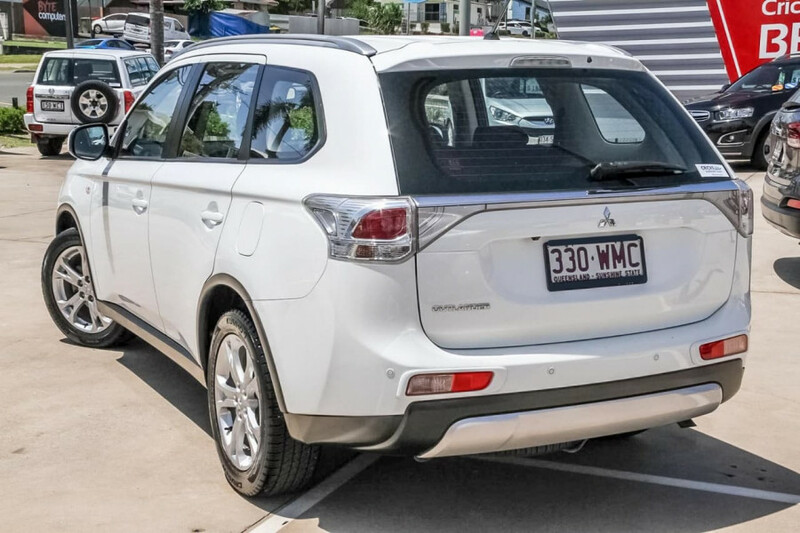 I'm interested in a New 2019 Mitsubishi Outlander LS (stock #M20210). 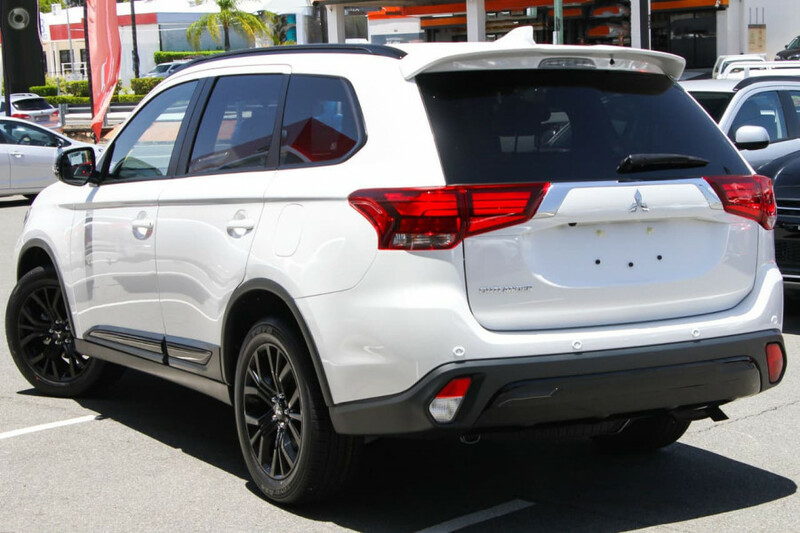 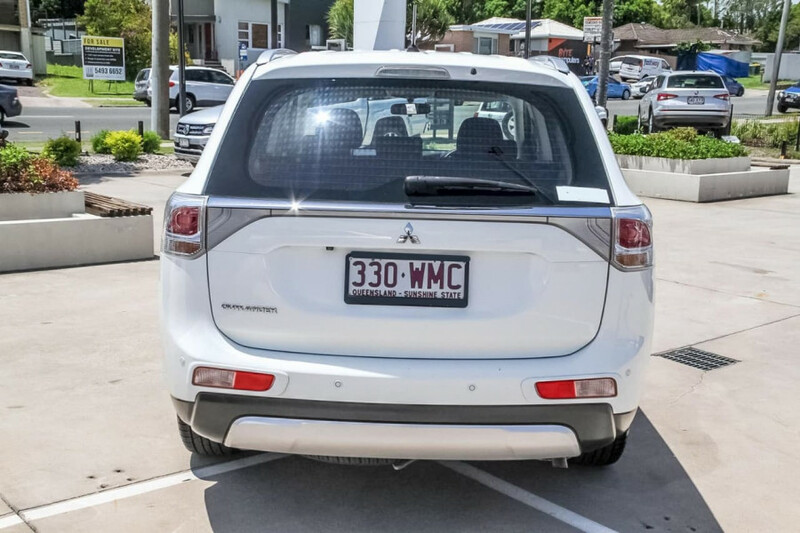 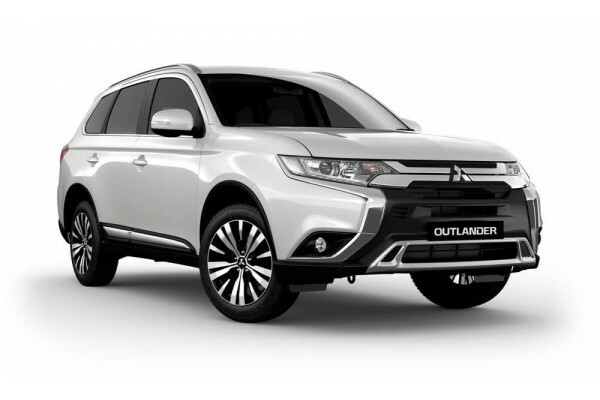 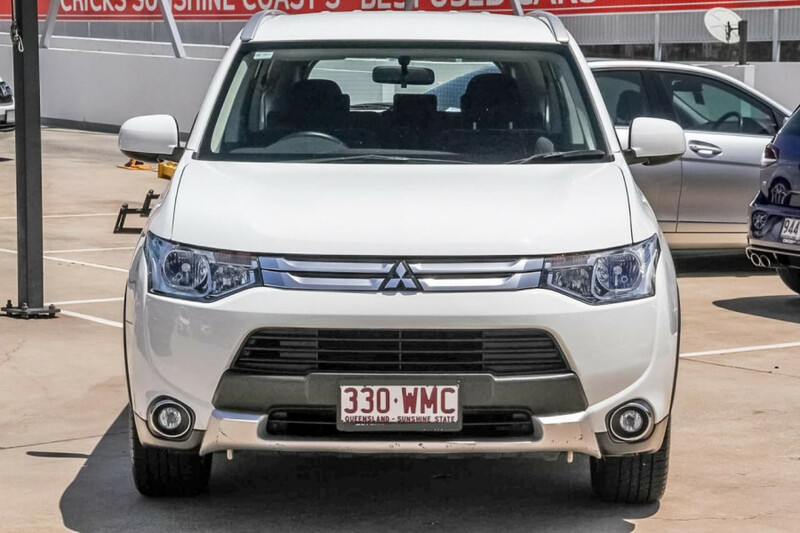 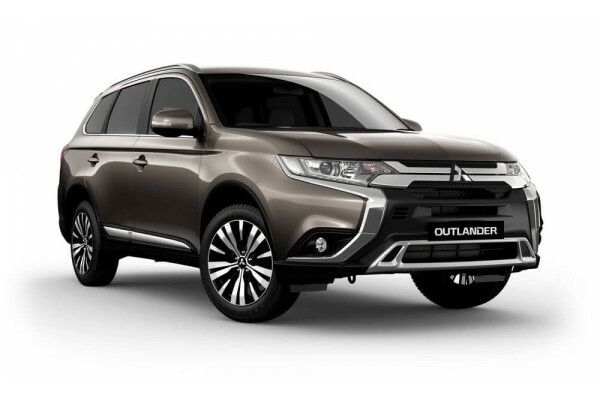 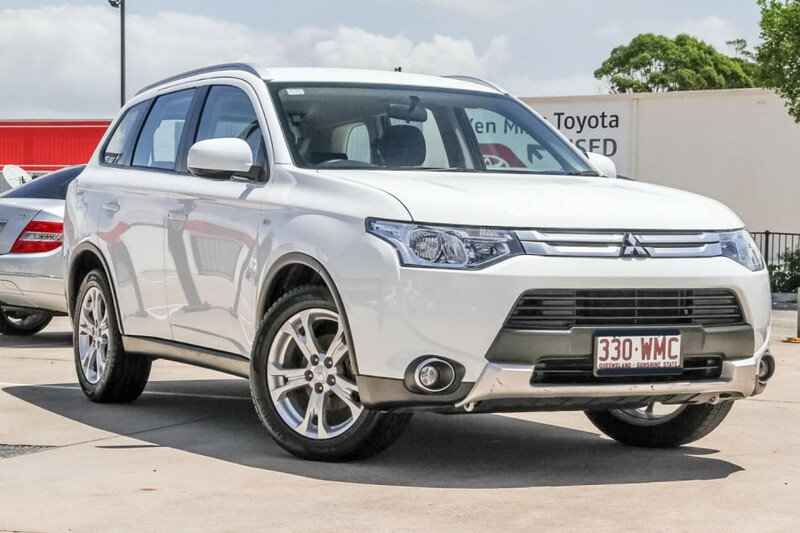 I'm interested in a New 2019 Mitsubishi Outlander LS (stock #M20209). 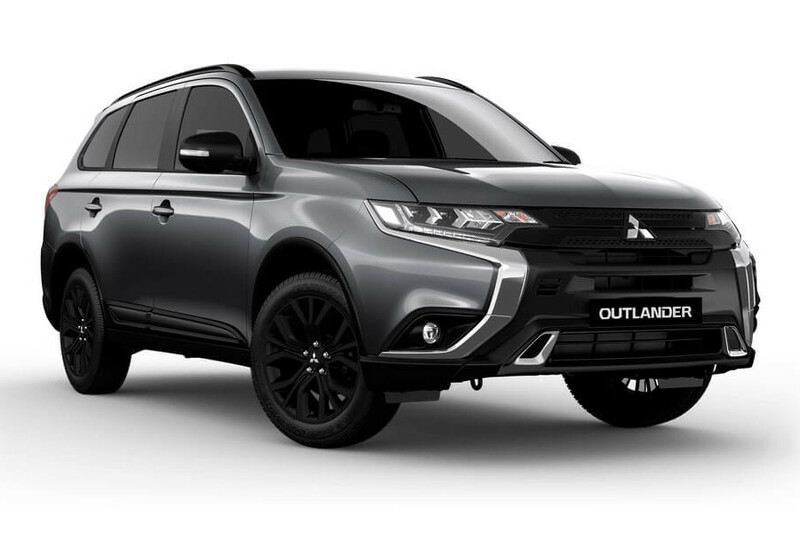 I'm interested in a New 2018 Mitsubishi Outlander Black Edition (stock #M19964). I'm interested in a Demo 2018 Mitsubishi Outlander Black Edition (stock #M19955). 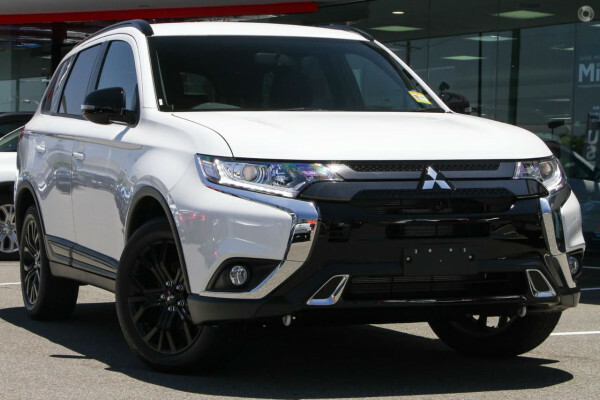 I'm interested in a Demo 2018 Mitsubishi Outlander Black Edition (stock #M19917). 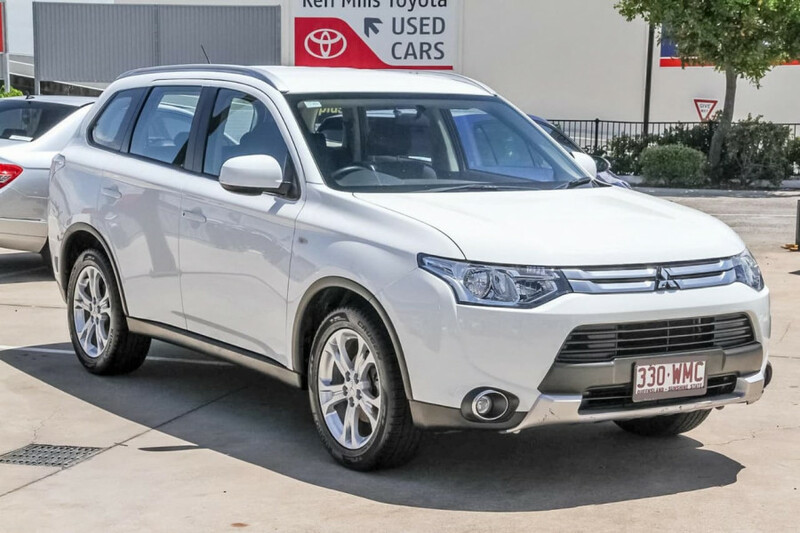 I'm interested in a Used 2014 Mitsubishi Outlander ES (stock #U41553).